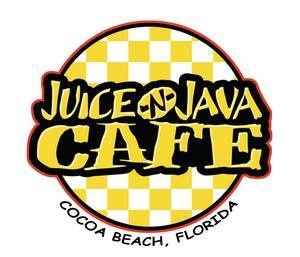 Juice ‘N Java is so much more than just a coffee shop. It’s where our love affair with coffee, food, fun & friends merge together. Snag a cup of great coffee, a tasty treat or fill your belly with homemade goodness. From our coffee to our food to our wine to our live music... you’ll find something to delight your palate and warm your soul.